hi i really need help!!! 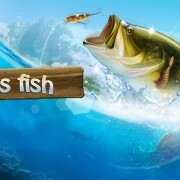 what is the biggest fish in this game? How can I catch mare fish? How can i take bigger fish? Hi guys pls help me with this problem!